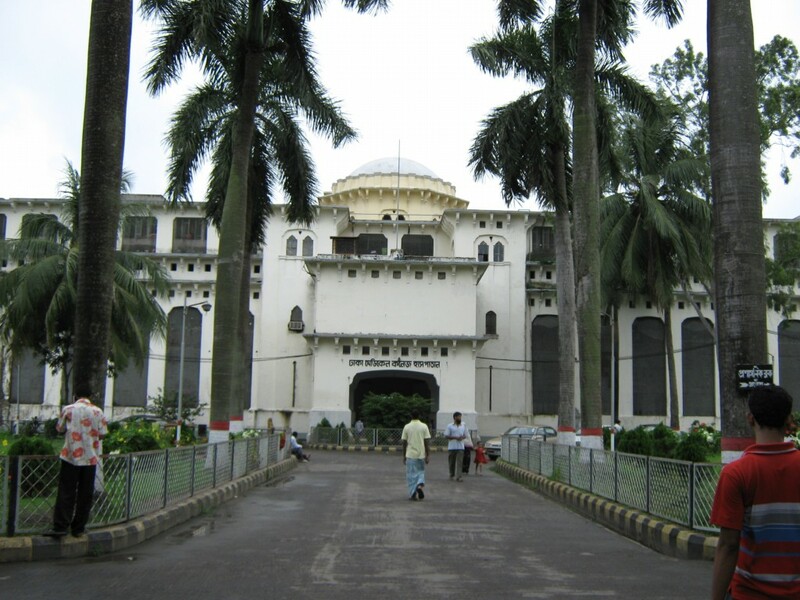 Dhaka Medical College and Hospital (DMCH) is established in 1946 during the British colonial rule. Since its establishment, Dhaka Medical College is continuously playing pioneering role in dispersing medical education among young pupils. The hospital attached with the college provides affordable health care to a huge number of patients through its outdoor, indoor and emergency facilities. It is situated at Bakshibazar area of Dhaka city.